Every day our eyes are put through all kinds of test one of which is the sun! So this summer make sure you protect your eyes, for the men check out these sleek Metal Half Rim Wrap Sunglasses ($21.95) . These sunglasses wrap around so that almost ever degree of your eyes saving you from aches and pains. They are also great cause they have small frames so sweat won't interfere with them. So you already fried your eyes now you can't see! Well ICU Eyewear can help you with that as well. Check out these Contemporary Striated Acetate Readers ($62.95) which can go from 1.25 to 3.00 the larger the number the blinder you are. There are many other frames to choose from starting at about $25 and up. Of course ICU Eyewear has both things for men (above and women down) and women. Here are is a set which I like from the reading glasses and the sunglasses. 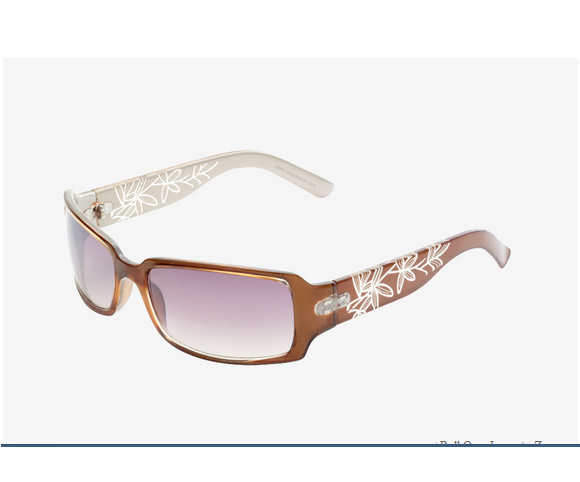 These are Bamboo Pattern Sunglass which are a sleek design for women, they come in other colors as well. What I love about these is the fact that you can match them with about everything. The Bamboo Pattern Sunglass wraps around the eyes so when looking left or right your not blinded by the light. They retail for $21.95. These are cute and can be worn with everything and anything, with there oval design the Elegant Oval Rhinestones and Studs can be purchase for $23.95. There are many fun frames to choose from and like the men's they can be made for 1.25 to 3. Get back to that book you wanted to read all summer long with your new frames from ICU Eyewear. 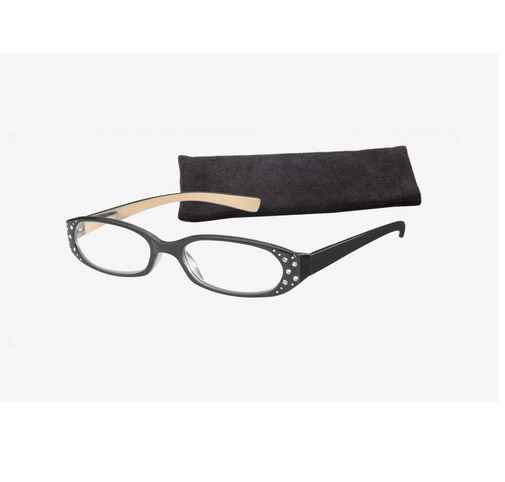 Check out all ICU Eyewear has to offer by clicking here or Be sure to download ICU Eyewear’s free mobile app http://www.icueyewear.com/mobile-app.html.